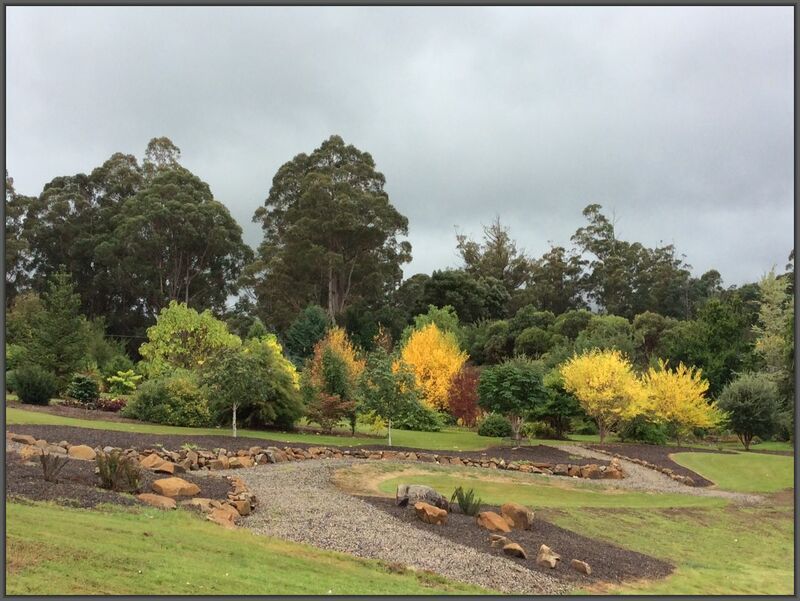 Our 2019 Autumn open garden and plant sale will be on Sat 20 April – Thur 25 April from 10am to 4:30pm. Adults $8 per head. Kids free. Light refreshments (Lions Club sausage sizzle) and plants for sale. Easy parking for cars and buses.